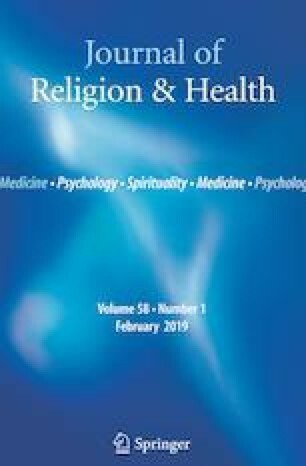 Prior research has demonstrated positive associations between general humility and well-being, and posited a protective effect for intellectual humility against maladjustment among religious leaders. We tested a model that extended findings on general humility to include intellectual humility among religious leaders (N = 258; M age = 42.31; 43% female; 63.7% White; 91.9% Christian affiliation). We observed a positive general humility–well-being association. Contrary to expectations, we observed risk effects for religion-specific intellectual humility. Our findings also point to the possibility that these risk effects might be attenuated by the integration of high levels of general and intellectual humility. This study was funded by the John Templeton Foundation (grant number 60622). DeCoster, J., & Iselin, A. (2009). Simple slopes for a 2-way interaction. [Excel Spreadsheet]. Retrieved from http://www.stat-help.com/spreadsheets.html. R Development Core Team. (2014). R: A language and environment for statistical computing [Computer software]. Vienna: R Foundation. Available from http://www.R-project.org.